A native of New York, Josiah Davis Ensign was educated in Ashtabula, passed the Ohio bar exam, served as clerk of court of Ashtabula County, and practiced law there. He arrived in Duluth before 1870, wearing “a light-colored coat and a low-crowned, broad-brimmed leghorn hat,” according to Duluth News Tribune founder Robert C. Mitchell. He married Rose Watrous of Bay City, Michigan, in 1872. (Rose was his second wife; his first, Kate Jones of Jefferson, Ohio, died in 1868 after they had been married ten years.) A voracious reader, Ensign’s personal library was considered one of the largest in the city. Ensign was instrumental in the legal fight concerning the Duluth Ship Canal, which lasted from 1871 to 1877 and involved both the state of Wisconsin and the city of Superior. 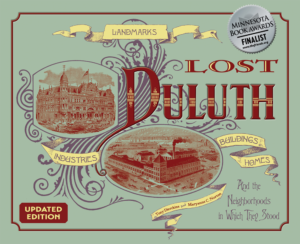 His 1898 history of the Duluth Harbor development in the 1860s and 1870s is the seminal work on the topic. 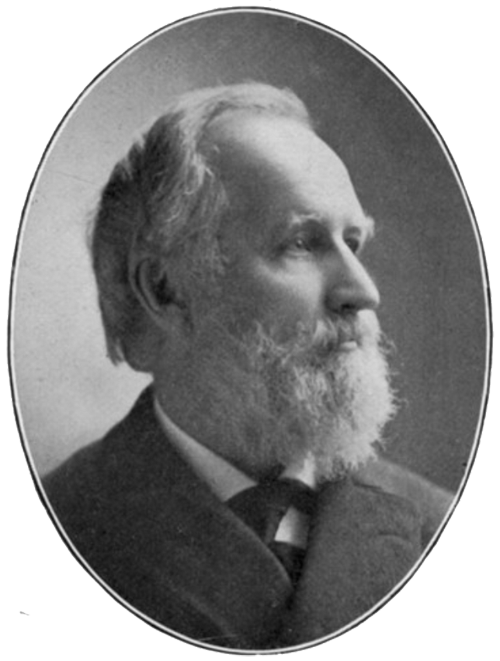 Ensign served as the president and then mayor of the Village of Duluth from 1880 to 1882 and was again elected mayor in 1844. He also served as the St. Louis County Attorney and spent thirty-two years (1889–1921) as a district court judge.